Looking for a tablet with a great deal. Head on over to Walmart to purchase the Lenovo TAB. Only $59.99, regularly priced $99.99 + Free 2-Day Shipping AND Free Store Pickup. 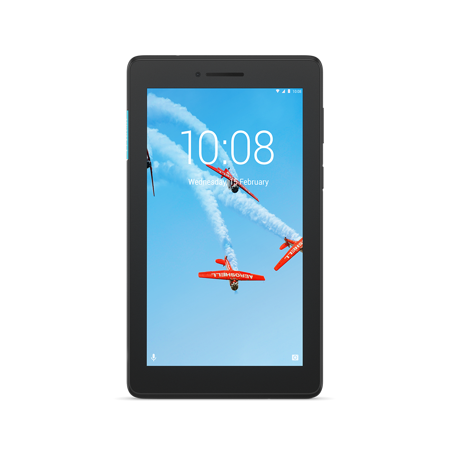 The Lenovo Tab E7 with a back cover included is a tablet that gives you a real bang for your buck. Don’t let the unbelievable price fool you. This product is elegantly designed, optimized for Android Oreo Go edition and is shareable with everyone in the family.